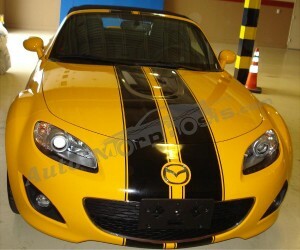 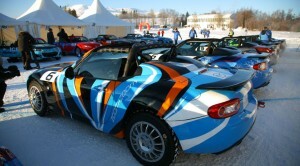 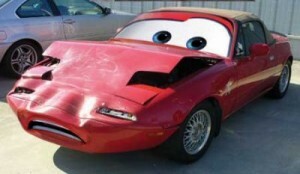 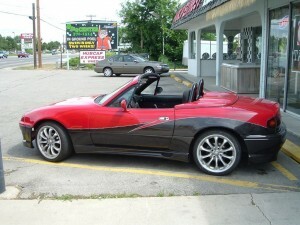 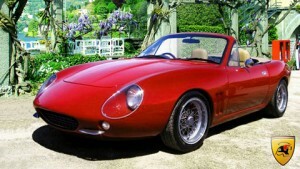 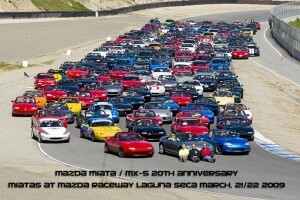 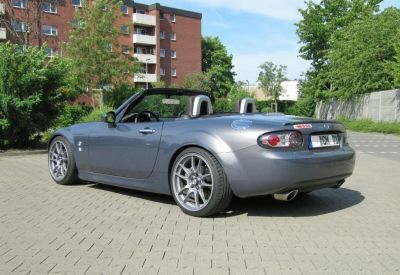 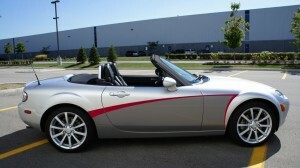 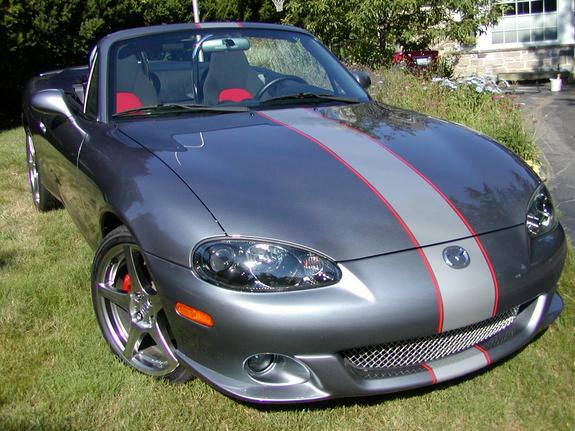 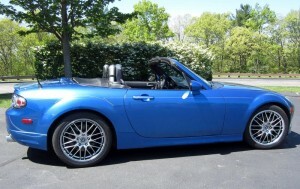 Miata Round-Up.com is your home for images of Miatas of all colors and stripes. 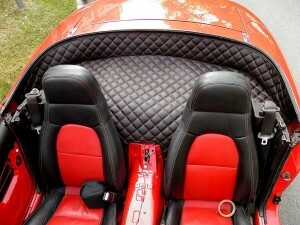 Click on the albums above for specific base colors or use our tag system to find something more specific. 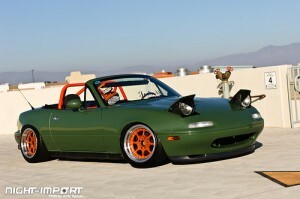 If you’d like to submit your Miata for the site, drop us a photo or two at elfez@jndgroup.com with as much info as you wish and we will upload as soon as possible.